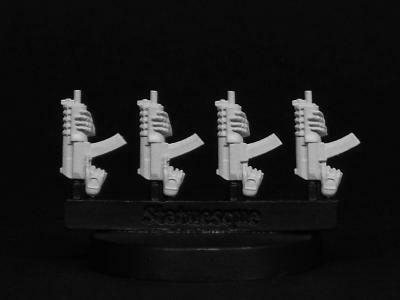 These are the SMGs provided in the SM010 Resistance Fighter Redux set. These are Fine Scale items. 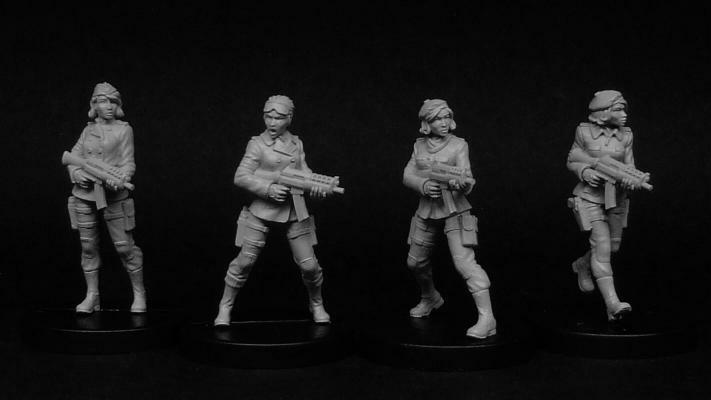 The Resistance Fighters - SMGs sprue is priced at £1.75. Resistance Fighter figures not included.